Just ask yourself! On a website, are you more tempted to hit the play button to watch a video/animation, or read a whole lot of text? Animation or video is an immediate way of explaining technical processes and communicating sales propositions to your customers as well as improving your brand value. 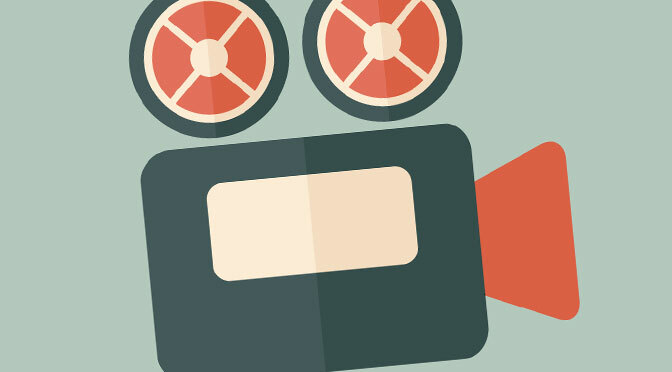 Video promotion is 6 times more effective than print and online marketing (B2Bmarketing.net). With over 50% of all marketing professionals worldwide citing video as the type of content with the best ROI (eMarketer). Online videos and animations keep prospective customers engaged. With an astonishing 73% of consumers more likely to make a purchase after watching a video (ReelSEO) on your website, it’s an easy choice to market your products or services. At Plum we deliver high standard video and animation at a reasonable cost that will help you stand apart from your competitors and increase the probability of sales conversions. Check out our animation playlist on our YouTube channel. If you think this could be of help to your sales and marketing teams please get in touch. Print vs Online – The king is dead…isn’t he? Mr WordPress on Why responsive web design is vital for your business website?